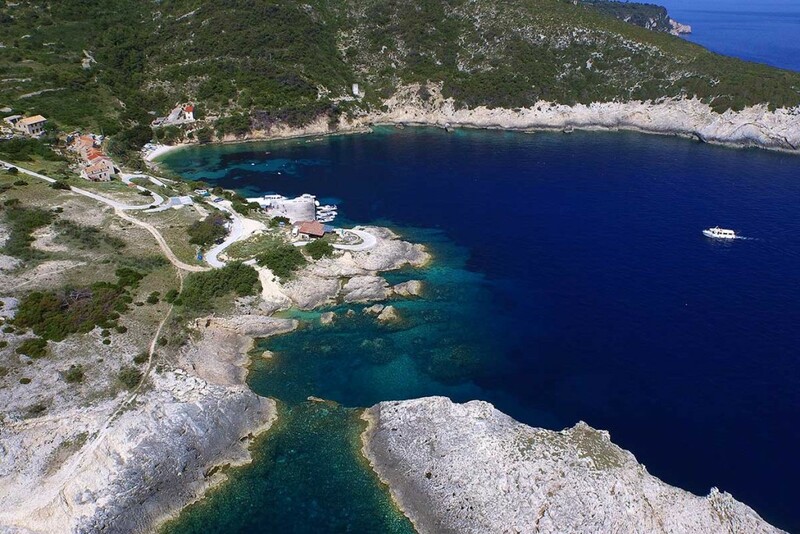 The first stop on our Blue Cave and Hvar tour from Split is the Blue Cave on island Biševo. 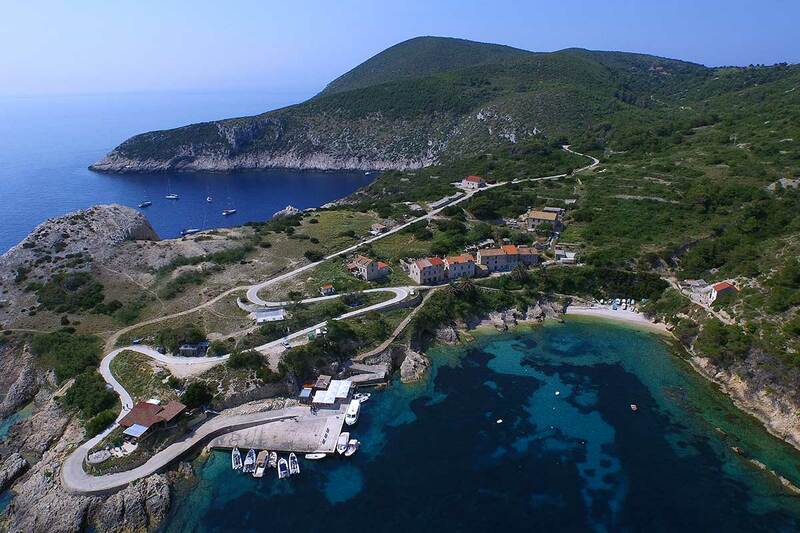 Biševo is a small island located around 2.6 nautical miles from the south-west tip of the island Vis, just as we pass the fishermen town of Komiža. 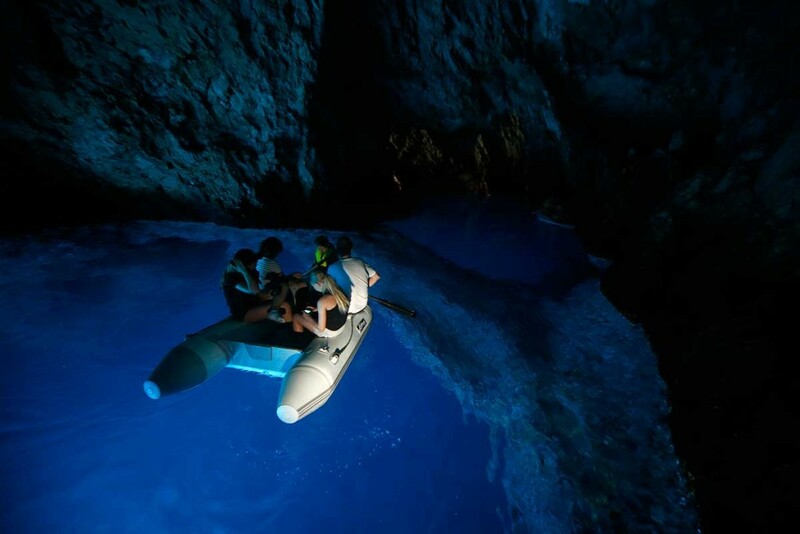 The speedboat ride from Split to Blue Cave takes one and a half hours and it is the longest part of our journey, but it’s well worth it, as anyone who has visited the cave can testify. From then on all other stops on this signature Sugaman tour are very close to each other. 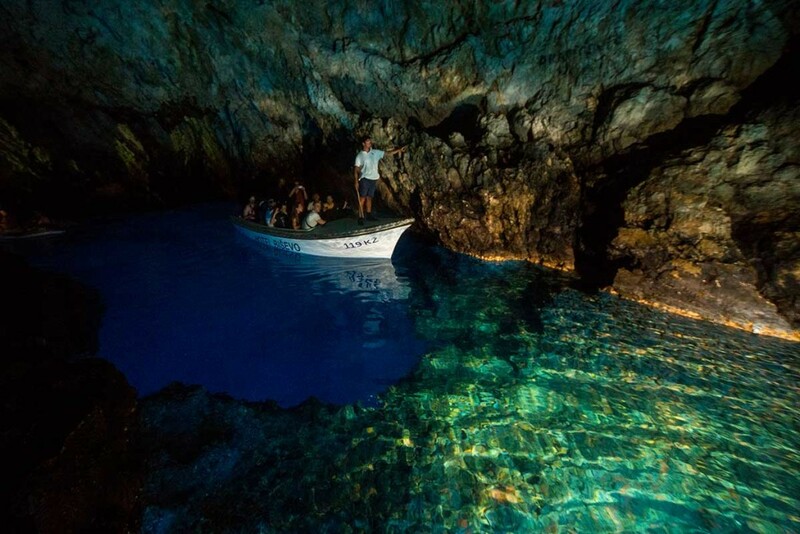 As we arrive to island Bisevo, we stop at the Blue Cave’s docking site where visitors purchase tickets for this natural phenomenon. 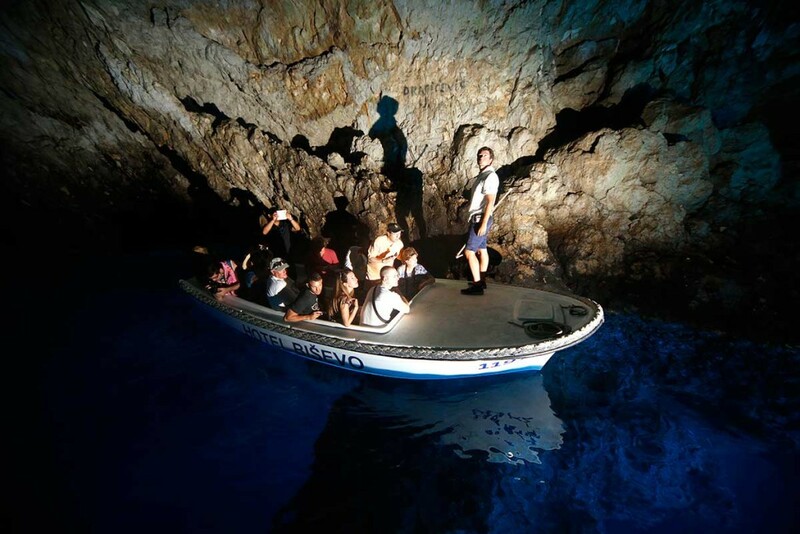 The ticket line can sometimes be quite long so you will be happy to realize that your Blue Cave tickets are included in the tour and you don’t have to wait, but rather go straight into the boarding line to enter the small boat which will take you just around the corner into the Blue Cave. 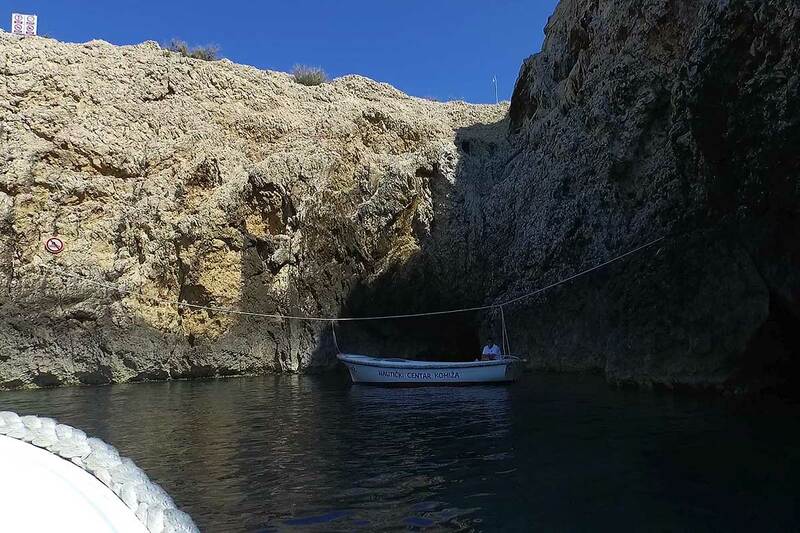 Since the entrance into the Blue Cave is only 1.5 meters tall and around 2.5 meters wide, only small boats can enter inside of it. 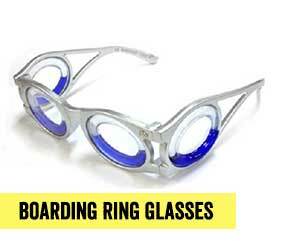 As you pass through the entrance you will need to lower your head so you can go through the opening and enter the cave. Because of such a narrow entrance the Blue Cave may be closed for the visitors when the southern wind called Jugo is blowing. Waves may close the entrance making it impossible for the boats to enter inside. Blue cave management informs us about the sea conditions so we can pass the information to our guest whether or not the cave will be open for visitors. If the cave is closed, you will have the choice to cancel the tour and be fully refunded for your tour ticket. However, when the cave is closed, we have more time to visit more amazing places and attractions on this popular tour and have more time to enjoy in each of them. We also make alternative stop to some other beautiful destination that we don’t have time to visit on regular occasions. As you enter the cave you will find yourself inside the dark hall with only the entrance light shining the way forward. 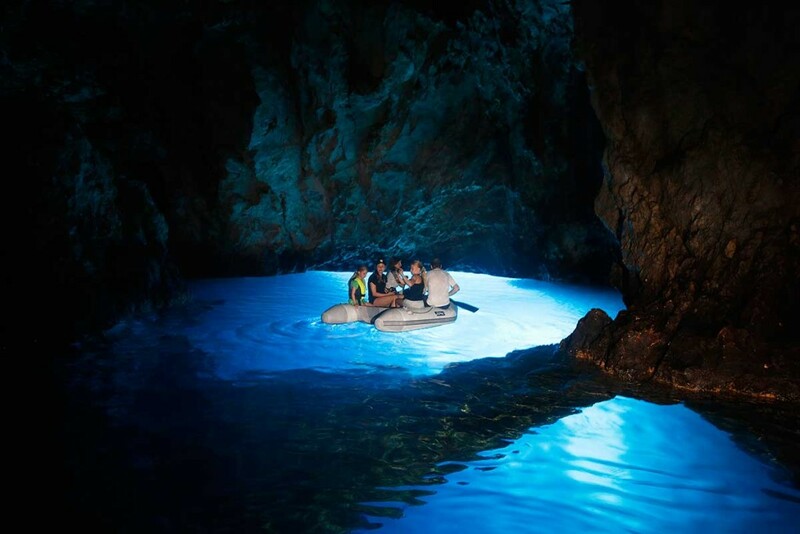 As the boat turns the corner you will be struck with the beautiful glowing blue light emanating from the sea and reflecting all around the cave which will now be presented to you in its full beauty. 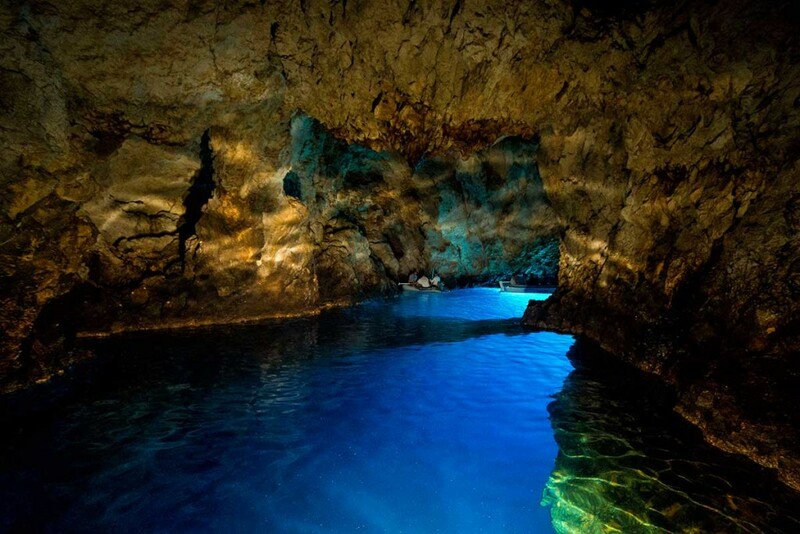 The cave is made out of two halls separated by the stone bar visible just below the water line. The best time to visit the cave is just around the time we arrive (from 09:30 to noon). 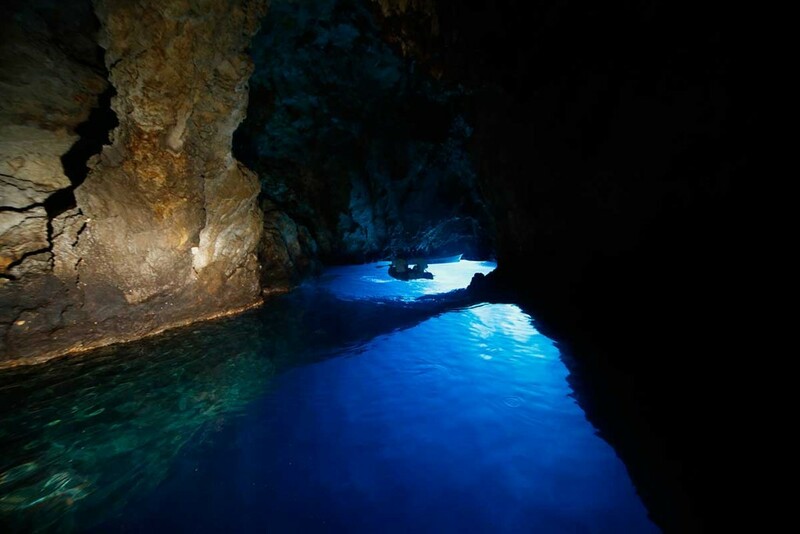 At that time the cave is lightened by the most beautiful blue color which is reflected of the white floor of the cave, while the objects below the sea surface appear to be silver in color. Blue Cave walls are made out of limestone which was carved by the motion of the sea and by the waves creating their masterpiece for centuries and, when the weather permits, they are happy to share their art with you. So far the sea has carved over 24 meters of cave which is its current length and went up to 15 meters in height. Depending on the position, the sea depth inside the cave is between 10 and 12 meters. It is important to inform that the entrance to the cave where the boats enter is man made and was created in 1884. There is also a natural entrance in the cave but it is located below the sea level. As you circle around the cave you will clearly see the natural entrance, as the glowing light coming out of the sea shines inside the cave through it. 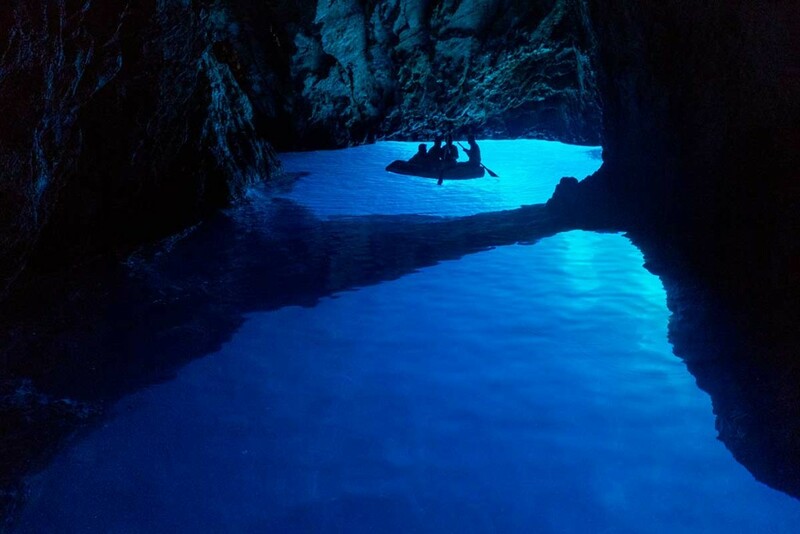 It is estimated that over 10,000 visitors enter the Blue Cave each year. For that reason we need to work hard to protect the cave and it’s natural beauty. This is the main reason that the swimming inside the cave is not permitted and photos should be taken without the flash light. 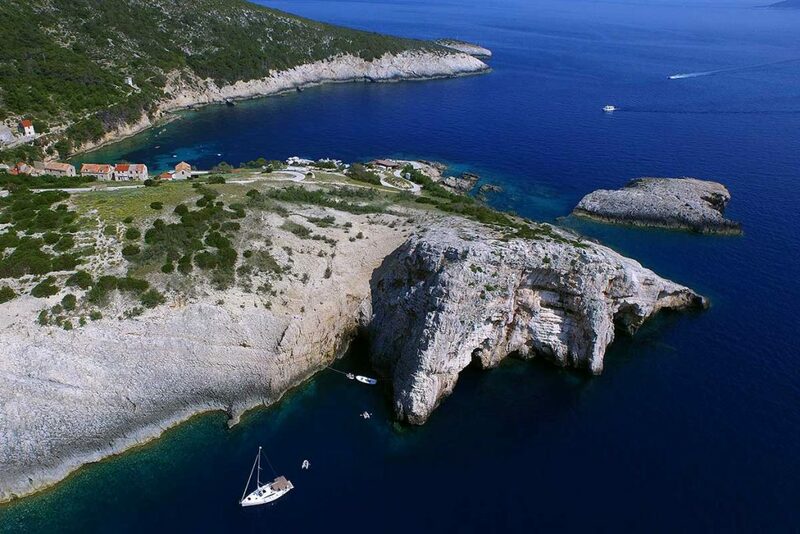 As you circle the Blue Cave and enjoy in it’s beauty, your boat will pass again through the narrow entrance and take you back to the docking site where our speedboat is moored. As we are joined together again, we will continue on our tour and speed towards Stiniva cove, another natural beauty created by the same artist, the sea.